It’s December and I am feeling the stress of the job search, having exhausted all the temporary work since my service ended in September. Scanning the AmeriCorps site listings for all states under the “Environment” service area (cast a broad net, right? ), I stumble across the perfect opportunity four pages in: “Community climate planning in Glacier National Park” with a program called EnergyCorps based in Montana. I write up a dynamite cover letter drawing on my CivicSpark experience, touch up the resume and apply as soon as possible lest this magical job disappear before my eyes. 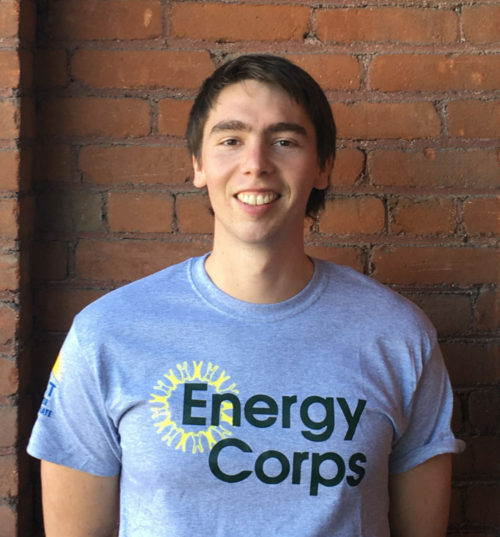 Here I am six months later living in Missoula, Montana serving with EnergyCorps as a Sustainability Educator. The program, in its tenth year, is run by the National Center for Appropriate Technology (NCAT) and has 14 members placed in communities across Montana. My host site is the University of Montana, where I work directly with the Sustainability Director. I did not get offered the position at Glacier, but am glad to have ended up here. My projects at the University involve energy conservation in buildings through a plug load inventory, server room consolidation, and lab freezer upgrades – the cutting edge of energy efficiency! The greatest benefit of CivicSpark is the comparative perspective it has provided me. 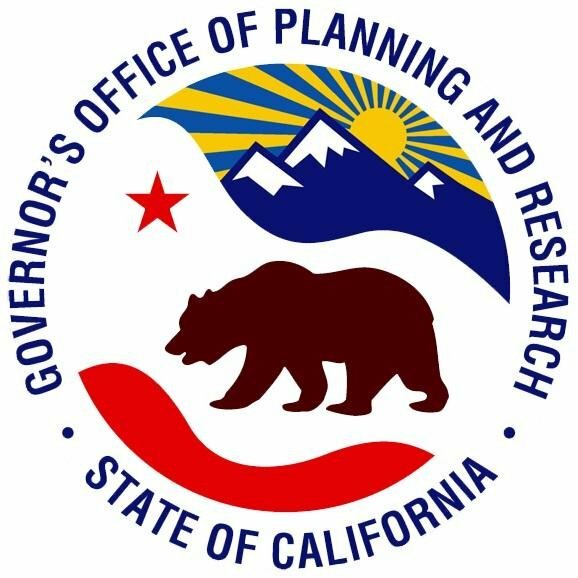 I have been fascinated to observe the differences between California and Montana energy laws: PG&E vs. Northwestern, the CPUC vs. the MPSC, Governor Brown vs. Governor Bullock*, importer vs. exporter. While I learned a lot about energy policy issues working with the Redwood Coast Energy Authority, none of it really came as a surprise. You just kind of expect California to be installing EV charging stations and giving out rate-payer funded LEDs. The energy policy landscape in Montana is very different, and in many ways more challenging to implement renewable and efficiency projects. Population is clearly a huge factor, as California creates its own market while Montana has only a million people, but so is culture. 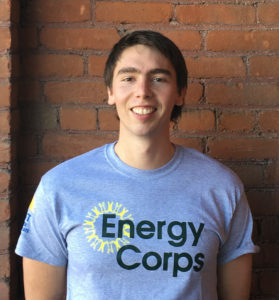 Analyzing those differences has expanded my understanding of the energy marketplace and encouraged me to pursue a career in energy policy by applying to a Master’s in Public Policy degree program. *After the running joke that Governor Brown would be in attendance at the CivicSpark 14-15 graduation (after all, the whole thing is his initiative), imagine my glee to be shaking hands with Governor Steve Bullock my first week in Montana! The two were Attorney Generals at the same time for their respective states: any gubernatorial rivalry is solely in my head.